Welcome to the Family Practice of Dr. John Wasniewski III, DMD, your Newark - Pike Creek - Hockessin area Family Dental Office. We are now accepting new patients, and we are excited to create a long-lasting relationship with you and your family while providing excellent dental care. 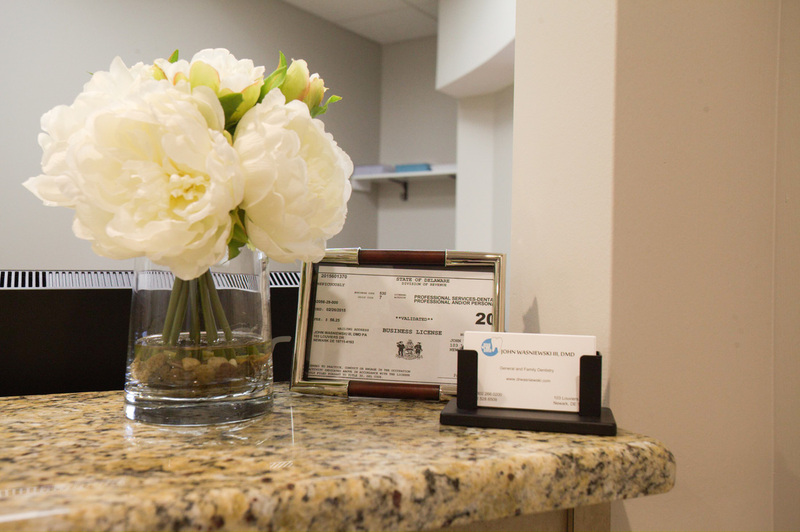 Open in the Summer of 2015, Dr. Wasniewski's Office provides State-of-the-Art, high quality dentistry. We treat all of our patients with the compassion, dignity, and respect that everyone deserves, all in a relaxing and laid-back environment. In September 2018, Dr. John acquired the Dental office of Jeffrey A. Bright, DMD in Bear Delaware. Dr. John has been an associate dentist there since 2009,and now he and the retained staff will continue to serve the patients at this location with the same high standard of care. Dr. John Wasniewski III, DMD has been a licensed Dentist in Delaware since 2008. He owns and operates offices in Newark DE and in Bear DE. His practice philosophy is to treat every one of his patients as if they were a member of his family. Dr. John bases the foundation of his practice on honesty, integrity, and compassion. At our offices, we believe that regular preventive care is the most effective way to maintain good oral health and overall wellness. Dr. John and his staff are trained in the latest modern dental procedures and they will ensure that you receive the best care possible. 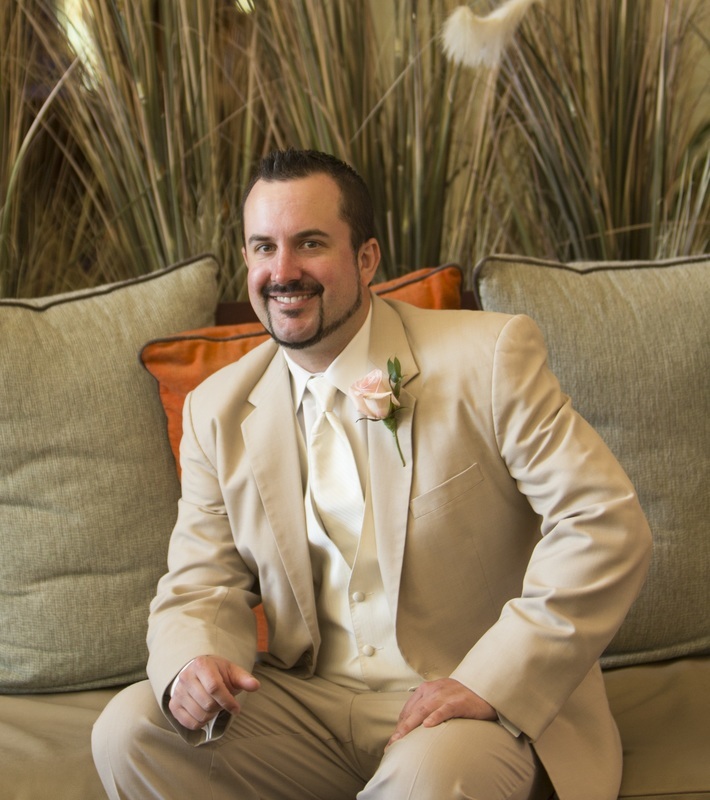 Dr. John is a native of Wilmington and grew up in West Chester, Pennsylvania. 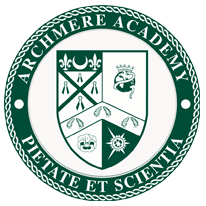 He is a graduate of Archmere Academy Class of 1999. He earned a BS in Chemistry from the University of Delaware in 2003 and his DMD degree from Temple University's Kornberg School of Dentistry in 2007. 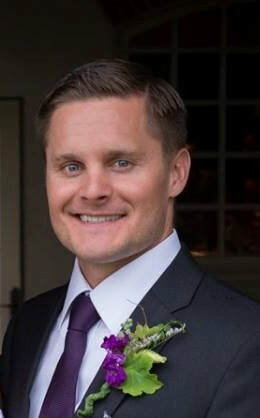 After graduation, he completed an additional year of training in general and hospital dentistry through the General Practice Residency at Christiana Care. Dr. John is an active member of the American Dental Association and the Delaware State Dental Society. Additionally, Dr. John is on staff at Connections Community Support Programs where he helps under served populations in the community and in the Delaware Correctional Facilities (Howard R. Young Correctional Institution). Dr. John and his wife have two young sons ages 2 and 7. When he is not at the office he enjoys playing guitar, watching Philadelphia professional sports, fishing, golfing, and playing tennis. He loves to vacation with his family in Marco Island, Florida or the Bahamas. Danielle "Danni" is a Registered Dental Hygienist who graduated top of her class at Delaware Technical and Community College. Danielle has a gentle touch and a caring attitude. She provides top quality care for each of our patients. She is currently seeking her Masters degree as well. Amanda Z. has worked with Dr. John since 2008. Amanda is a dedicated and hard working assistant whose 10+ years experience contributes significantly to the success of the office. Amanda L. is our cheerful office coordinator who is well versed in insurance, procedures, scheduling, and billing. If you have any questions or concerns about scheduling or your account, Amanda will gladly assist you. "Kat" is a Registered Dental Hyieinist who graduated at the top her class from DTCC. Kat has a great personality and awesome clinical skills. She is much welcomed as the newest member of our team! ​We are proud to announce the hiring of Dr. Matthew Gawlas DMD, our new associate for the Bear location on Mondays and Wednesdays. A native of central Pennsylvania, Dr. "G" graduated from Temple University in 2013 and operated a successful private practice in Arvada, Colorado for five years. Family obligations have brought him back to the area, and he is a perfect fit for our practice. Dr. G has extensive clinical experience in Endodontics (root canals), fixed prosthodontics (crown and bridge), and dental implants, as well as general and cosmetic dentistry. Dr. G and his wife have a daughter and are expecting another child any day now. He is an avid Skiier and outdoorsman. ​Welcome to the Practice, my friend!